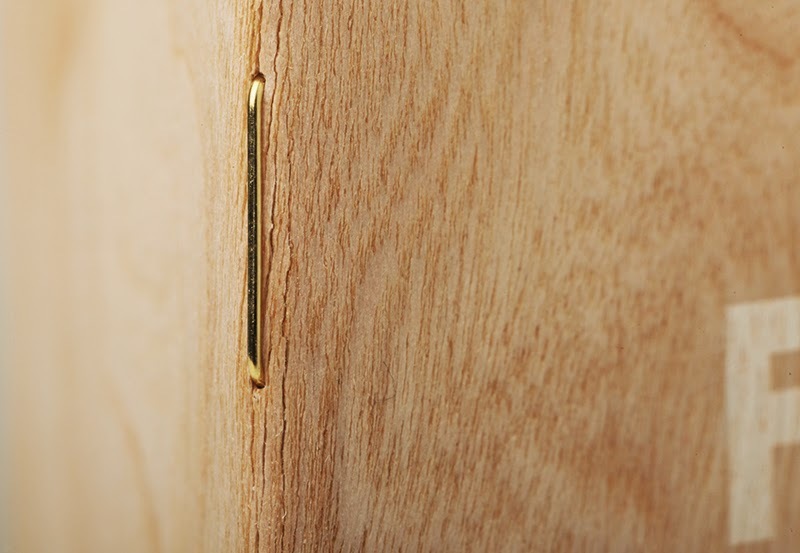 i Still write: Shelterwood.. Or my LOVE for wood..
in my home (not counting the structure). When I saw the new products coming out from FN this go round I got all giddy. They look BEAUTIFUL! The other bonus for me is the paper they chose for this edition. It's the same paper that was used in the America the Beautiful edition. Nice thick paper. Here is a short film on how they made this edition. This to me is the most ambitious project for them to date. The fact that no two books are the same is a bonus to me. 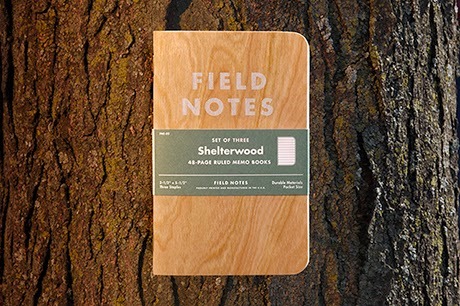 Thanks to the natural texture of the wood, no two “Shelterwood” memo books are the same but all share their origin in the same few hand-picked cherry trees from Northern Illinois and Southern Wisconsin. 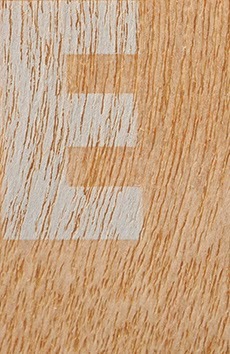 The wood covers are sustainably produced, with one 60″ wide log converted into 5000 feet of “Sheer Veneer,” with very little waste (the waste is recycled into wood pellets to heat the factory!). The process can be seen in the film above. 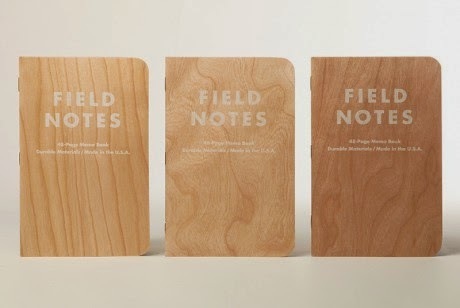 The covers are left uncoated with text pri nted in a triple-hit of “Ghostflower White” which remains slightly opaque, the wood texture showing through like a faded whitewashed fence. Inside covers are mossy green text on kraft paper. The guts of the books are Finch Fine “Soft White” 70# text stock, the same beefy stock you loved in our “America the Beautiful” Edition. 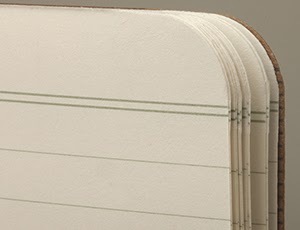 They’re ruled in “Maidenhair Green,” and bound together with three sturdy gold staples. I watched the video and it was fascinating. 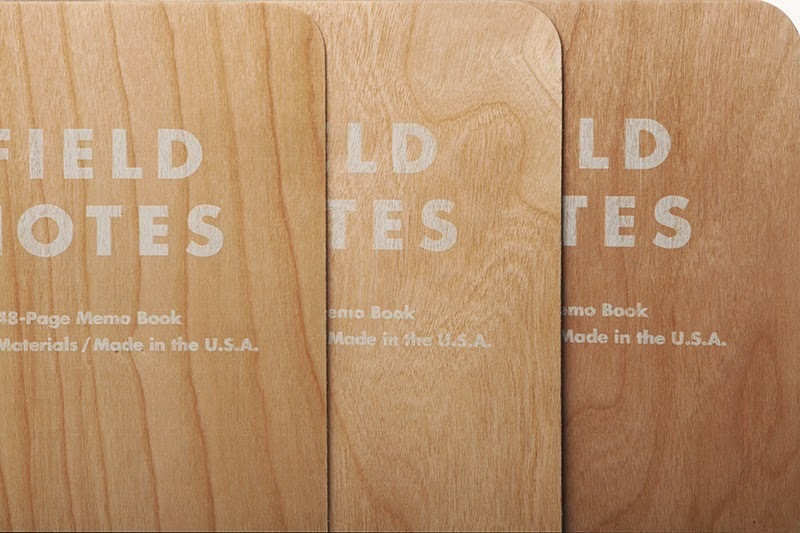 These notebooks are a real treasure.